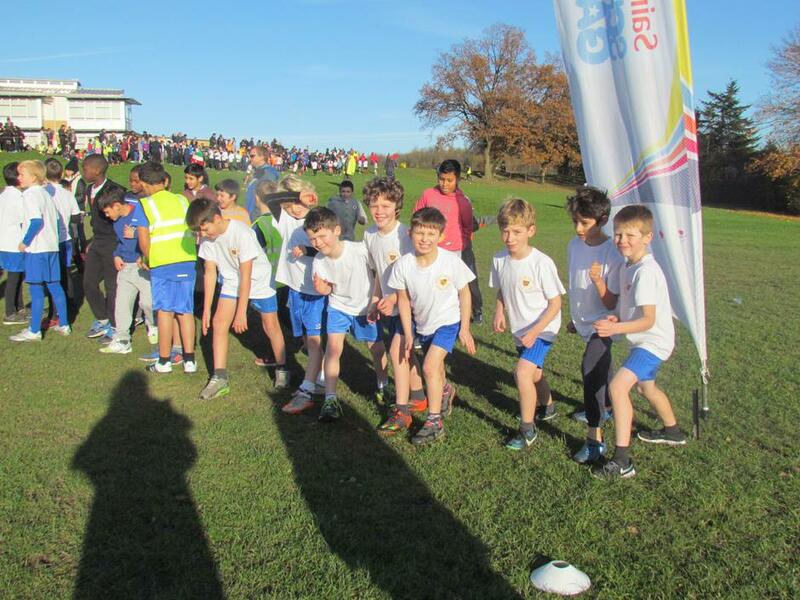 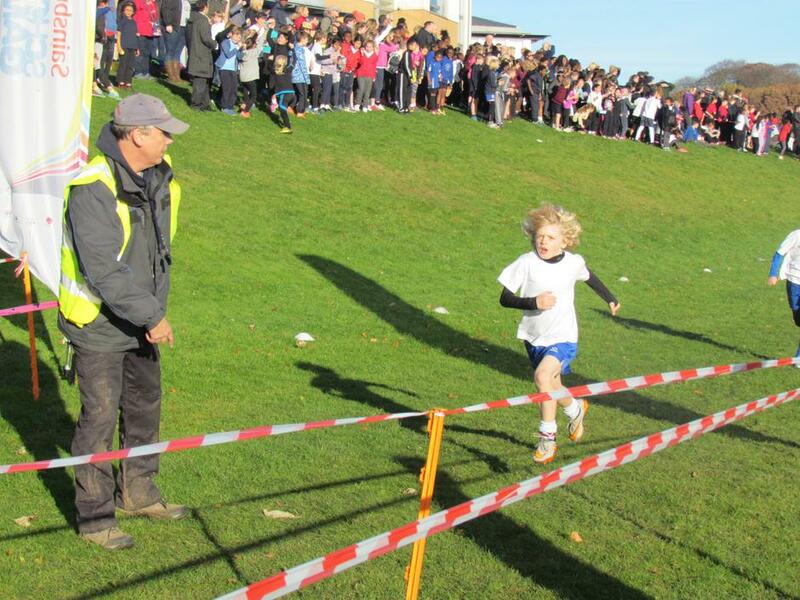 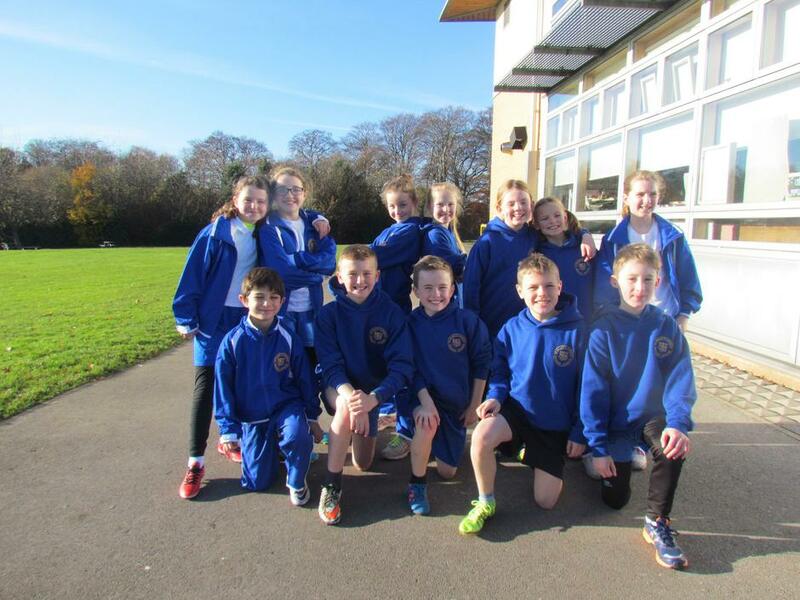 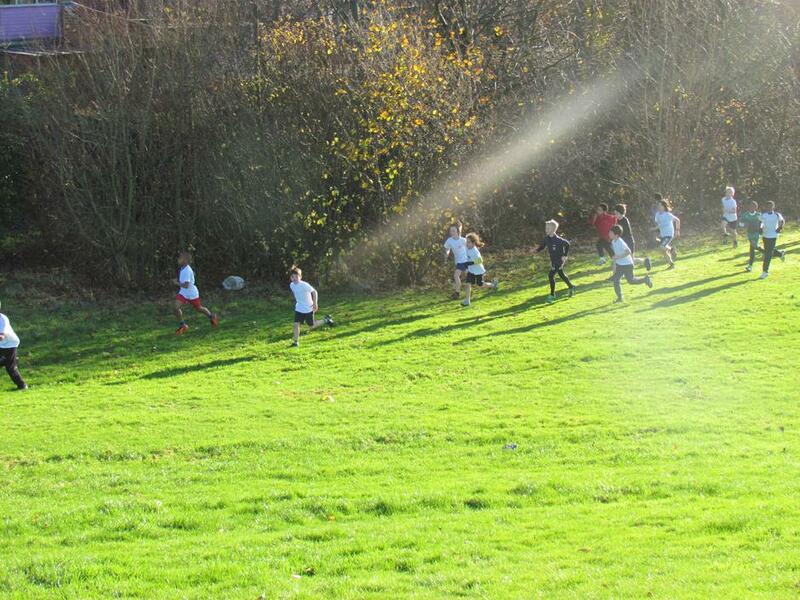 This afternoon 33 of our children from Yrs 4, 5 and 6 went up to Cardinal Heenan for the cross country qualifying race for the West Yorkshire Games. 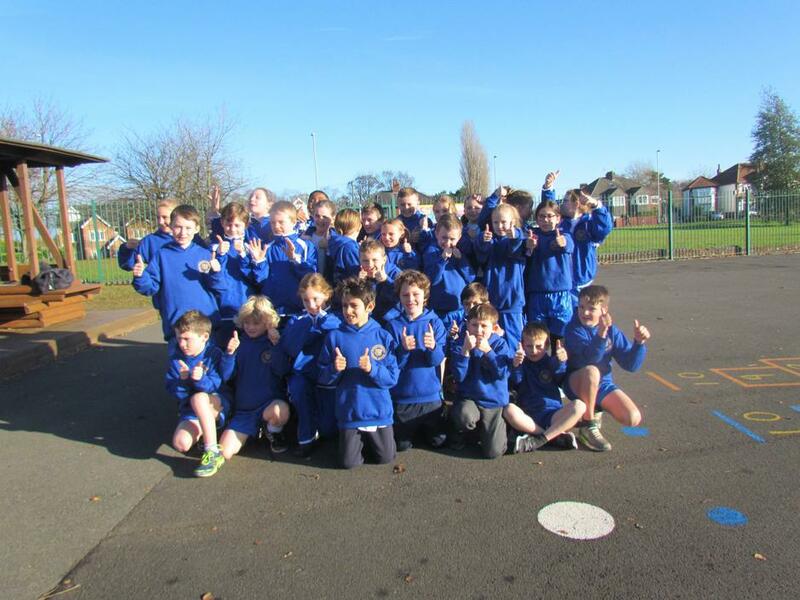 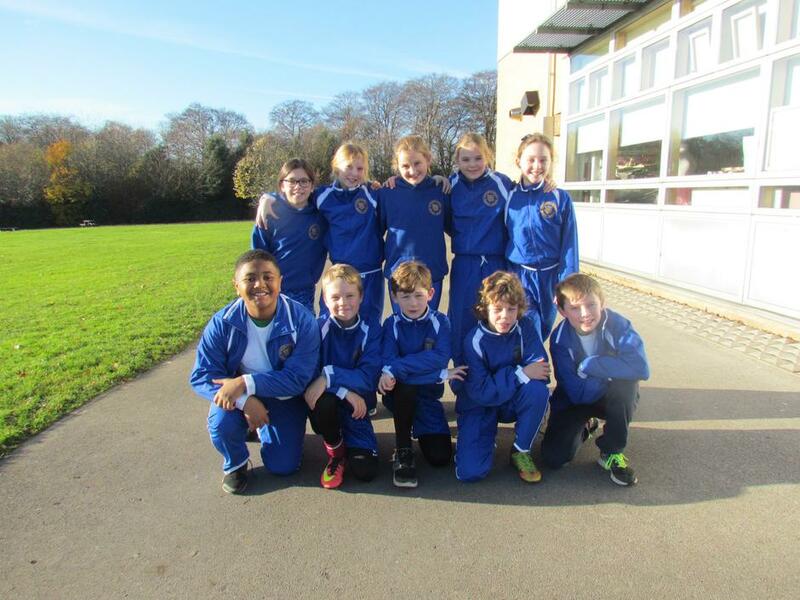 The children all raced really well and tried as hard as they could against some strong opposition. 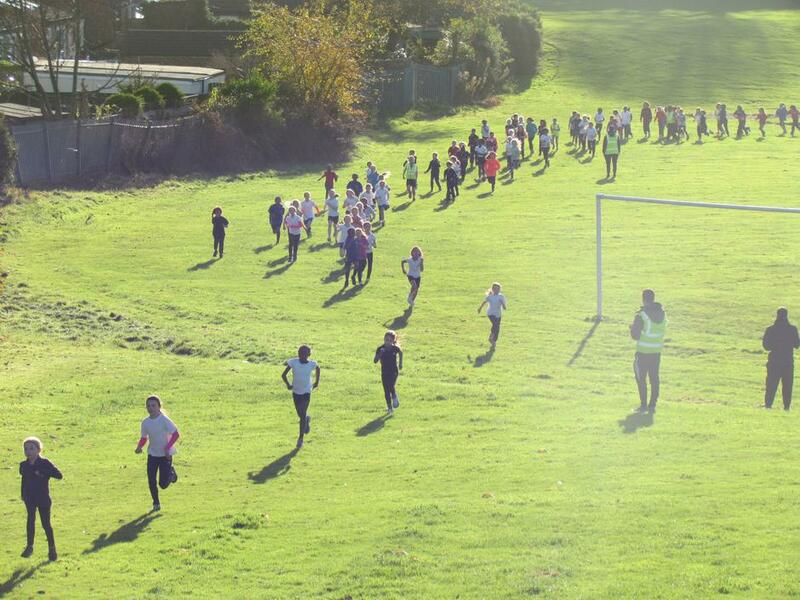 Well done to everybody and thank you to all the parents who came along to help out!